Bike 2 Wine | English girls in the sun. English girls in the sun. 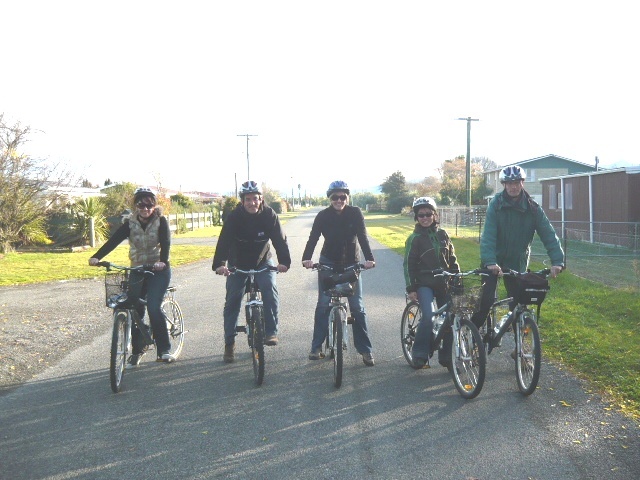 What a nice sunny day we had for our cyclists out for a WINE TOUR BY BIKE , organised by BIKE@WINE the No 1 tour as recommended by LONELY PLANET. 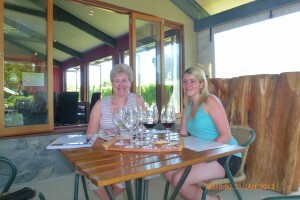 We picked the girls up from Blenheim and brought them out to RENWICK The heart of the MARLBOROUGH WINE REGION . We set up the tour with good advice and assurance that if any problems arose we would be there with the back up van. They had the flexibility of when to start when to finish and where to finish their tour . After enjoying the No1 FAMILY ESTATE cellar door they lunched at CLOUDY BAY and finished at MAKANA CHOCOLATE FACTORY where we picked them up and returned them to their accommodation. They were buzzing at the great time they had and promised to do a great review on TRIPADVISOR for us.